Mary and Max is the tale that tells the relationship built between two unlikely friends from different parts of the world. This stop motion animation is a great example of transcription, as it is based on a real story and is very successful in its editing, storytelling and construction. Apart from its succession as an animated film, its content has touched the audience's hearts; dealing with themes that range from bullying, to depression and mental illnesses has brought the film even closer to us. 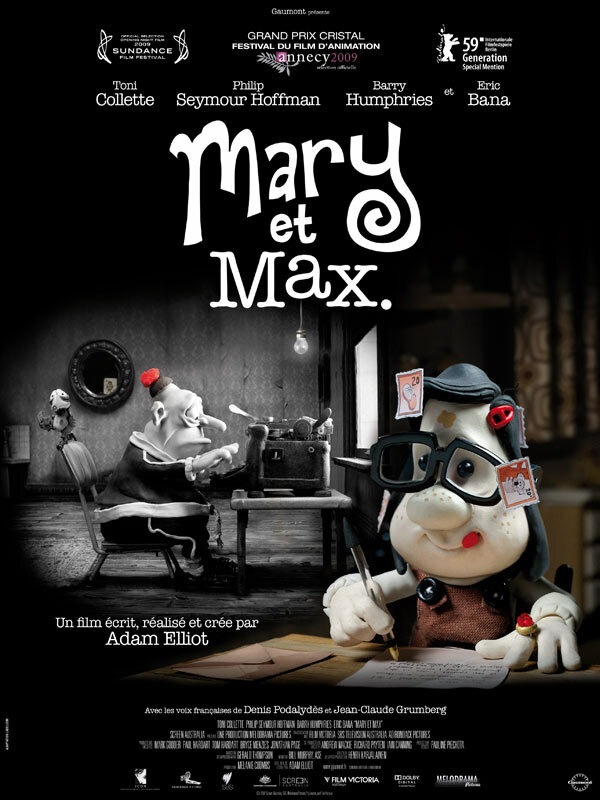 Directed by the award-winning director Adam Elliot, Mary and Max is probably the most powerful and unusual clay animation, putting aside any other adult-driven film and Nick Park's work. Fig.2: Mary writing to Max. Mary and Max is a very character-driven film. It is particular focused on the 2 main characters, Mary a lonely 8 year old from the suburbs of Melbourne and Max the forty year old morbidly obese New Yorker who suffers from Asperges Syndrome. Even from it's editing it is clear how Elliot chooses to have a lot of close ups of the characters whenever their emotions get tense and makes signs of great emotions the focal point of the camera such as eyes, tear-drops and sweat on foreheads. Of course the characters' environment is shown but again to impose their emotions, like the grey, big city of New York which for Max, it's a big chaotic place full of intense noises, smells and odd people. For Mary,as a curious eight year old her neighbourhood is a small place but seems so big with all the small stories surrounding the different people in it. Fig.3: Mary and Max dreaming of finally meeting. In conclusion, Mary and Max proves that there is no need for polished CG to make a successful story. It's all about the story and the characters. 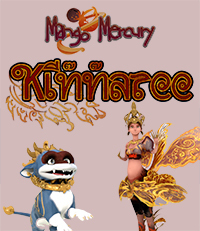 It is a stop motion animation with its own flaws and also have characters that are imperfect in their personality. It is a perfect story about imperfect characters, and that's what all humans are.